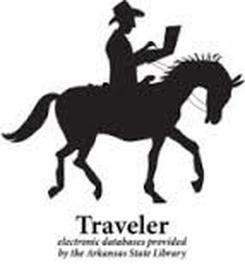 OPAC (Online Public Access Catalog) Select Prairie Grove Elementary to find titles in our collection! Read online ebooks: storybooks, nonfiction, chapter books, videos and more! Fiction and Nonfiction ebooks for elementary students. 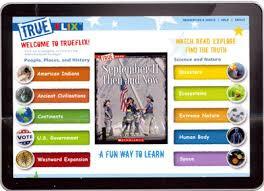 Read Nonfiction ebooks in units of Science and History, as well a view video clips, related websites and project ideas! Read Nonfiction ebooks online! You may be asked to enter a password. Use your student barcode number (4 digits). 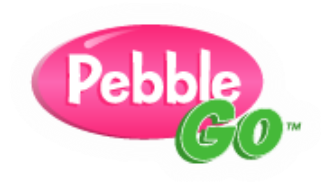 Go to SebcoBooks.com/apps to download to PC, IOS, Kindle Fire or Android devices. Search Britannica Online Elementary, Middle School & High School with read-aloud feature and links to related websites. Britannica Imagequest can be accessed in the upper right corner of the encyclopedia with over 3,000,000 kid-safe images. Animals, Biographies, Science, Social Studies and Dinosaur information for Emergent Readers. Video clips can be selected by grade level and subject. Create simple but effective presentations. The first five are free! Create a unique word cloud presentation!